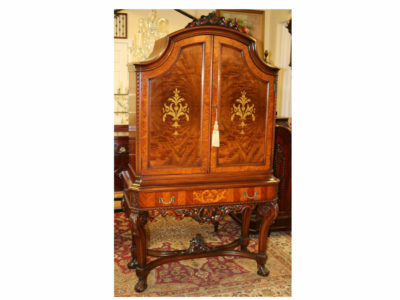 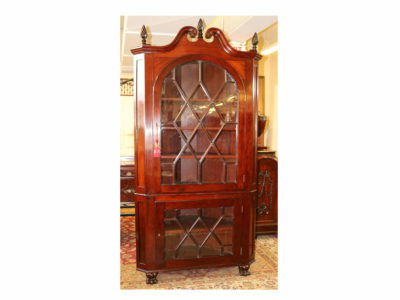 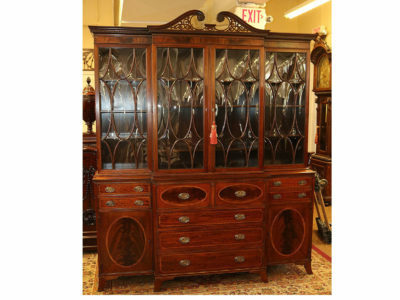 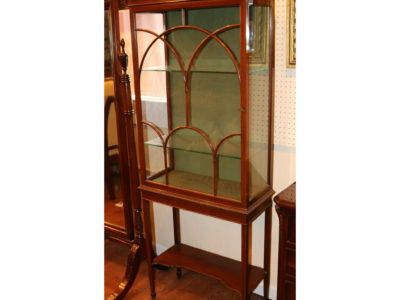 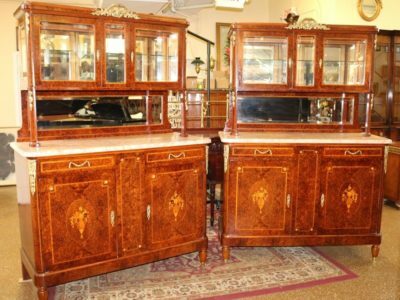 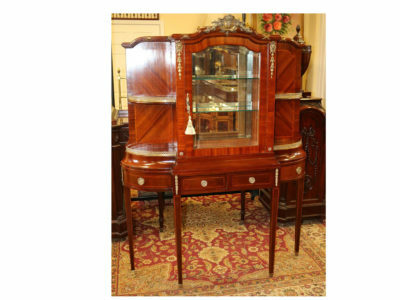 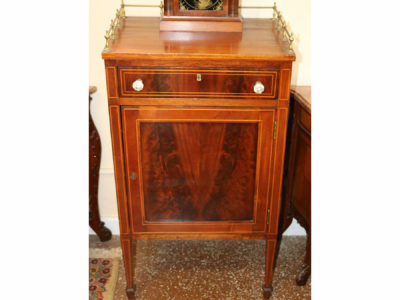 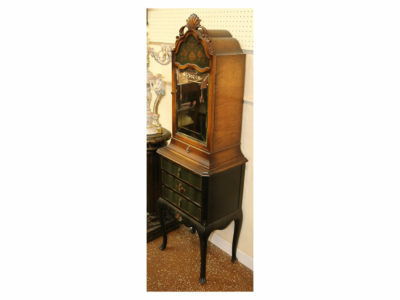 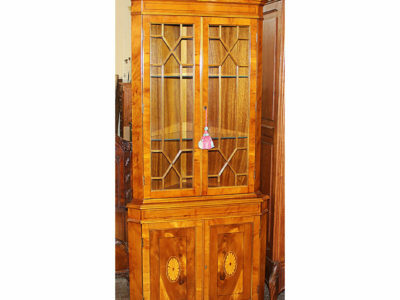 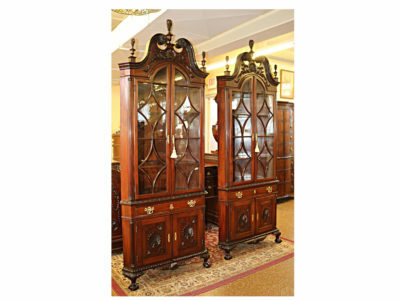 Inlaid Burled Walnut French Vitrine China Cabinet C1900 MINT ONE OF TWO! 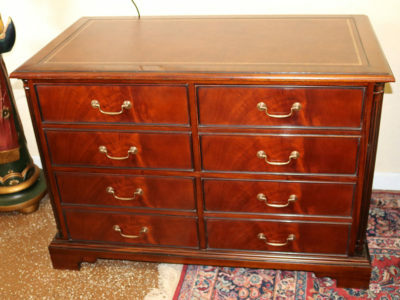 RARE! 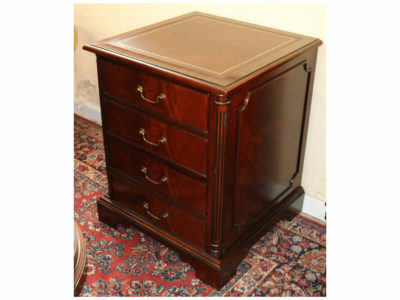 Gorgeous Leather Top Gold Embossed 4 Drawer Horizontal File Cabinet Mahogany!